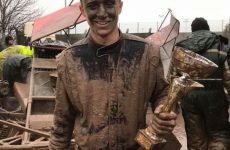 The Midlands tarmac weekend 2018. 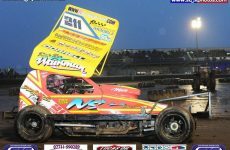 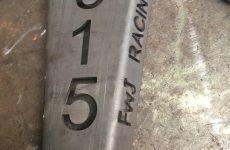 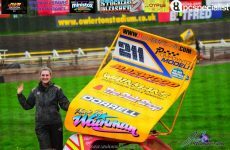 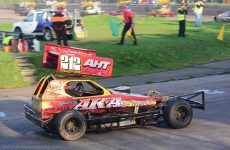 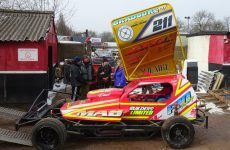 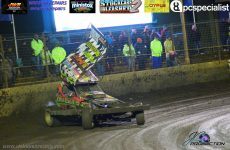 FWJ Racing – for everything you need for your stock car. 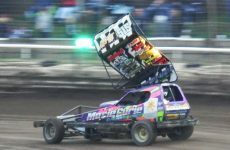 Frankie’s thoughts on the visit to Mildenhall. 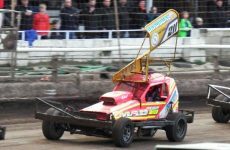 Three meetings over the Easter weekend.